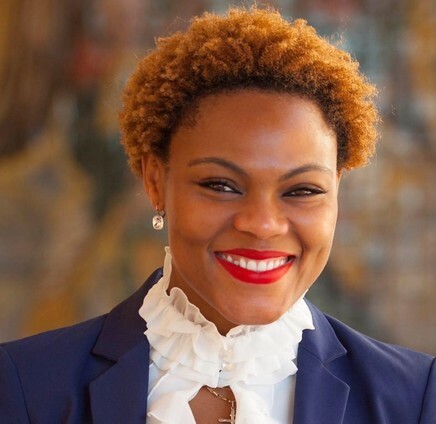 Nengi Horsfall dreamt of being a business owner who made a positive impact in people’s lives by helping individuals and organizations achieve their goals. She actualized this dream in June 2014, when she launched D&N Dream Inc. Today, our organization has not only worked with top-tier Fortune 100 and 500 companies, but also iconic retail brands, financial institutions and historic charity organizations. Our dreams are obtainable when we visualize them as our goals. Our philosophy is simple: “Dream Big—Big Goals”…and that is the philosophy that continues to drive our organization forward.